If you want to be a successful content marketer, you need to have the time, energy, and motivation to produce large volumes of high-quality work. Even the most naturally motivated writers may find themselves unable to move forward if they aren’t in an environment conducive to that production. Inspiration: to stimulate your creativity and help you come up with more original ideas. Focus: to keep you as productive as possible and minimize time waste. Comfort: to reduce your stress levels (and risk of injury). Collaboration: to keep you in close contact with other people. So what factors are necessary to encourage you to do your best work? Ergonomic furniture isn’t a pure necessity, but it can make you much more comfortable and prevent your risk of injury or discomfort in the future due to bad posture. An ergonomic chair, especially, will encourage you to sit properly throughout the day, and will make you at ease while writing—especially if you already have back problems or other injuries. If you’re in the market for ergonomic furniture, Overstock is a reliable and affordable choice to find it. While you’re at it, make sure you have an ergonomic mouse and keyboard. Hanging art on the walls will add a sense of life to your office environment, forming an impression on anyone who visits and giving you a source of loose inspiration when you need it. Art, especially abstract paintings, can stimulate your mind to think in ways that extend beyond words on a page, and give you the spark you need to create something original. You can buy oil paintings on sites like 1st Art Gallery, or attend local art shows and festivals to pick up art from creators in your area. Blasting music is going to hurt your productivity more than help it, but there’s evidence to suggest that low volumes of music can actually help you get more done in a day. Though some have suggested that classical music, specifically, will make you more productive, any music that you personally like will do the job. If you’re not into music, putting on some ambient noise (such as ocean sounds) could be enough to serve as background noise to keep you focused and comfortable. No matter where you live, there will be weather effects that interfere with your productivity—so make sure your office has available climate control options. Individual preferences here vary, especially when factoring in location, but most people are comfortable somewhere between 70 and 77 degrees F. The exact “ideal” temperature for productivity (for most people) is 71 degrees. Experiment with the thermostat until you find your own perfect temperature. Natural scenery isn’t a specific requirement for your office to work, but many people do find it helpful. Ideally, you’ll have a window overlooking some natural scenery outside, such as a park or a garden in your backyard. If that isn’t an option, you can decorate your desk or your office environment with live plants. This is especially important if you’re setting up a home office. If you want to keep focused on your work, you’ll need to minimize the distractions available to you. That means you’ll need a fully closing door to separate the office from the rest of your house, and separation from things like televisions and refrigerators, which might draw you away from the task at hand. Some people find fidget toys helpful for relieving stress and anxiety, but they might also serve as distractions, so think carefully before including them on your desk. You might not realize it, but the quality of the air in your office has a significant effect on your productivity. Stale office air is hardly noticeable until you get outside, or step into an area with better air quality. Be proactive by purchasing an air filter for your office, and changing the filter regularly. If you prefer the fresh air, you can also open your windows. It’s a small touch that can instill a much higher sense of well-being, and influence higher productivity. 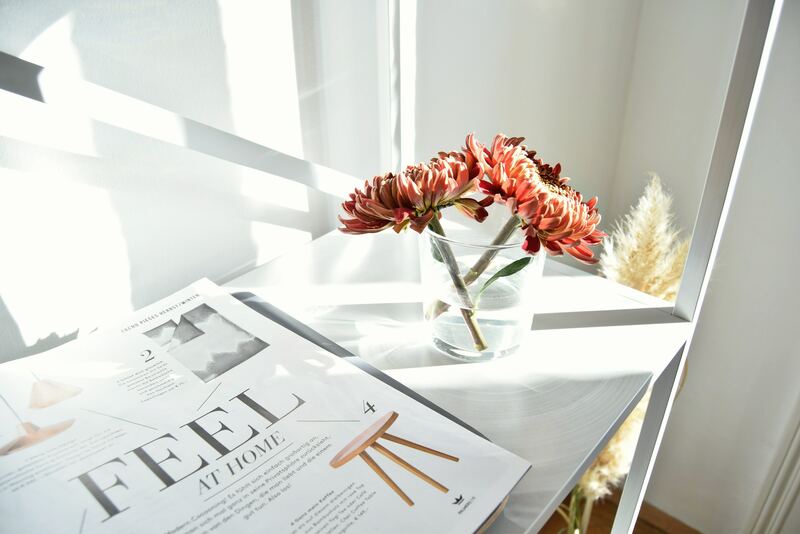 You might have the perfect home office, giving you an isolated platform for content production, but unless you take specific measures to open that office to others, that isolation may eventually get to you. Working in isolation for long periods is shown to increase your risk for depression, and cutting yourself off from your coworkers may reduce your ability to get feedback and expand your professional circles. Accordingly, you’ll need to take measures to include some kind of communication outlet, whether that’s working in a coffee shop occasionally, joining a collaborative workspace, or just scheduling more time for video chats. Finally, you’ll want to include some personal touches throughout your office, and there’s no rule for what these touches can or can’t include. 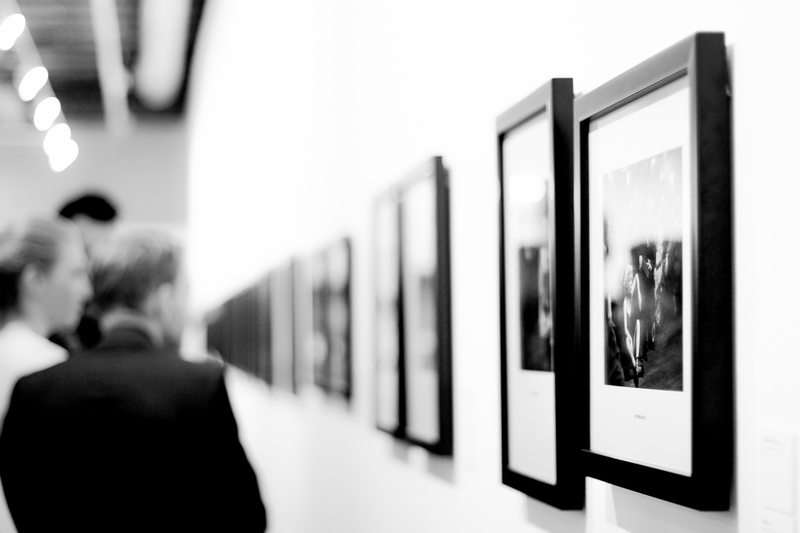 Photos, art, and collectibles are all fair game; anything that fills you with inspiration or makes you feel less stressed when you see it is going to be beneficial for you. Is there one, “perfect” environment? All of the above factors, working together, should produce an environment that encourages high-quality work for the average person. However, it’s worth noting that not everyone is the same. Despite scientific research backing up the effectiveness of many of these features, individual preferences may still win out; for example, some people will prefer total silence to ambient noise, and some people may be more distracted by art than inspired by it. 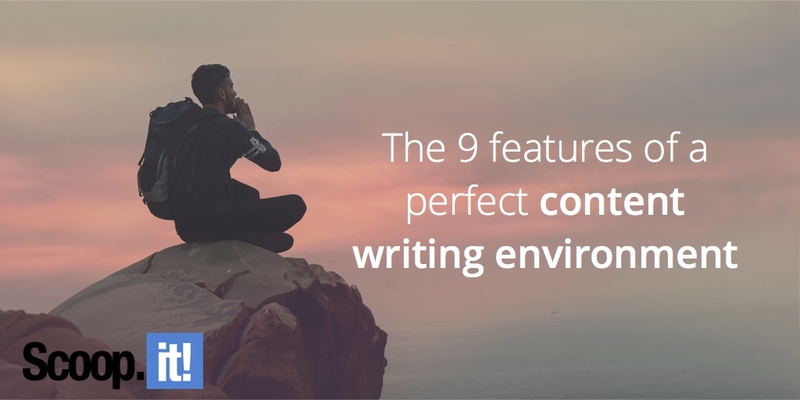 Use these features as loose guidelines to construct your own ideal environment, whether you’re a solopreneur working from home, or an employee in a large organization. Make tweaks until you find the right balance for your own preferences.